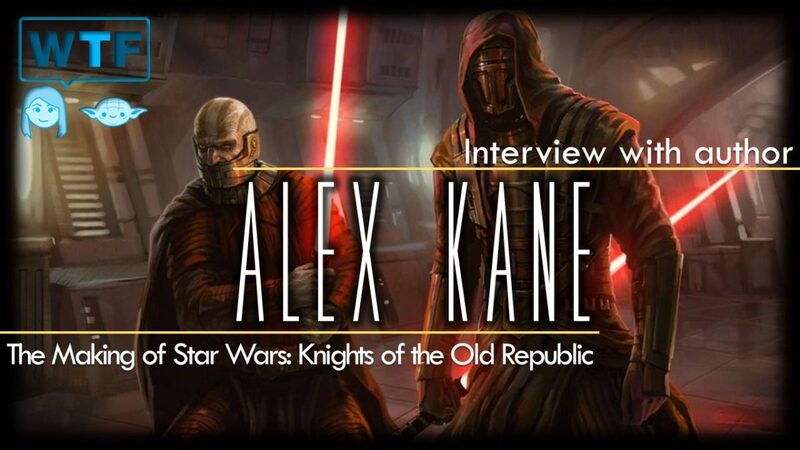 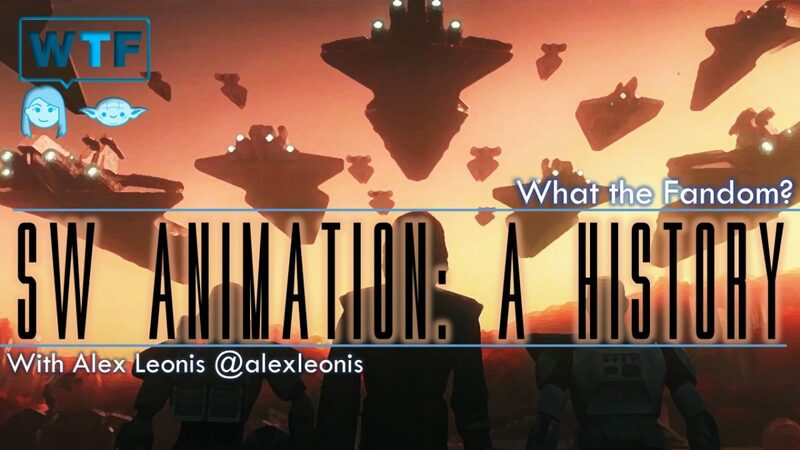 Join our host Marie-Claire Gould (@mariecgould) and the amazing Alex Leonis (@alexleonis) as we discuss the history of Star Wars Animation. 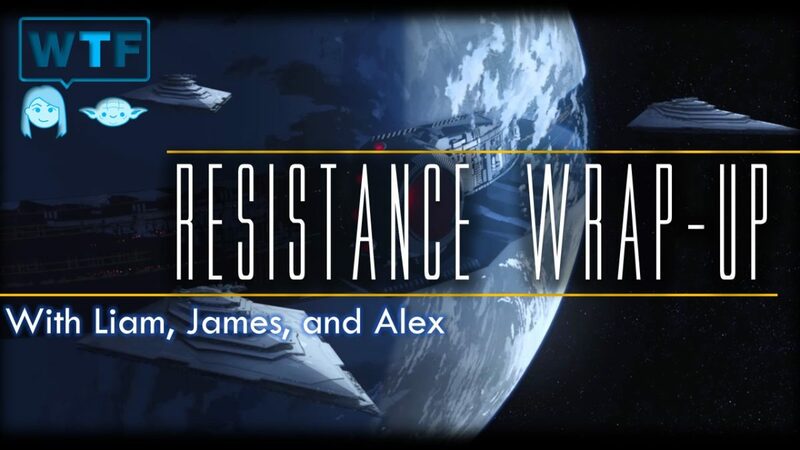 Alex has done an amazing amount of research! 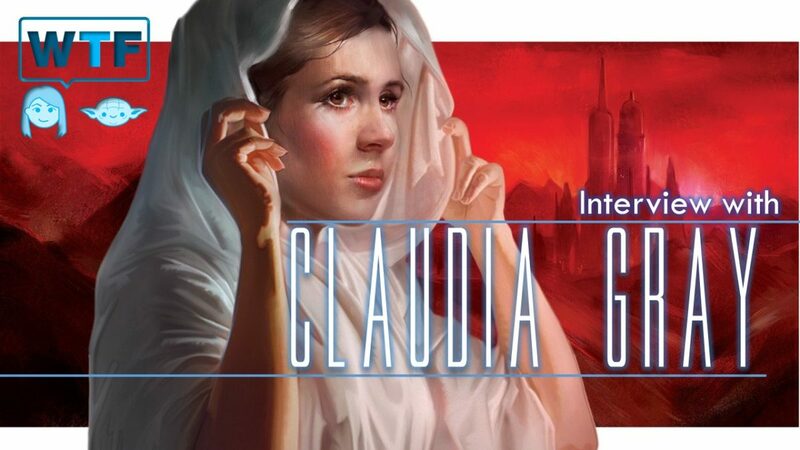 Join our host Marie-Claire Gould (@mariecgould) for a breathtaking interview with the epic Star Wars Author Claudia Gray (@claudiagray) her work includes Lost Stars, Bloodline, Leia Princess of Alderaan, and a new release Master and Apprentice due out April 2019. 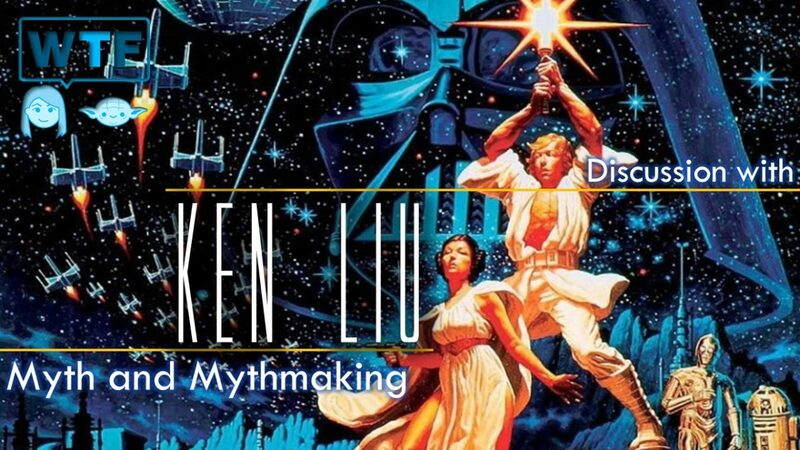 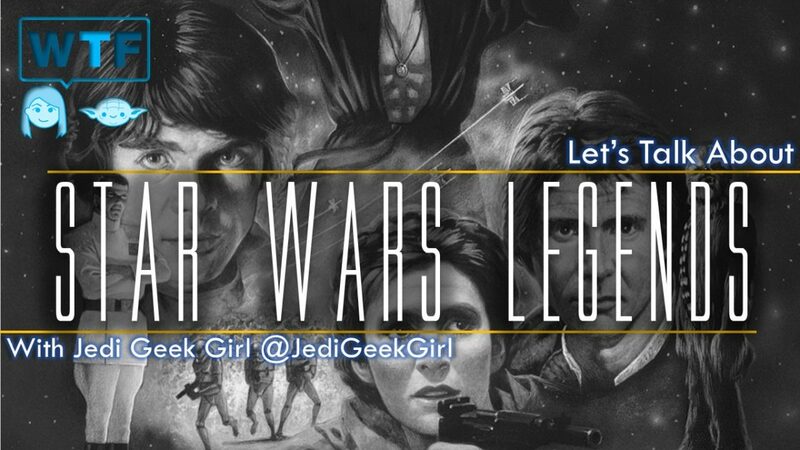 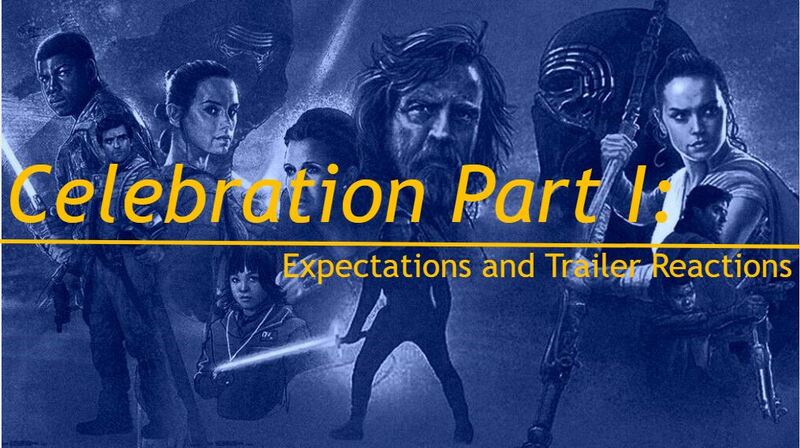 We talk about Star Wars themes in her books, Star Wars in General, as well as the Force and a little about Master and Apprentice.